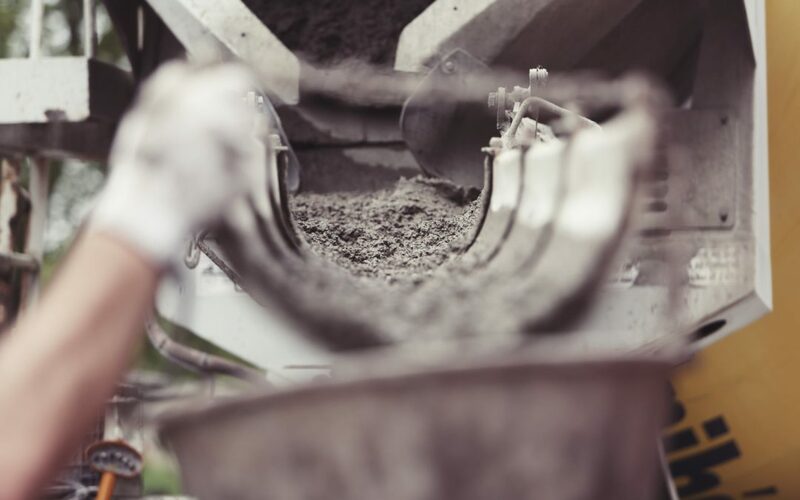 Running a concrete contracting business isn’t always a walk in the park. Between managing the day to day operations of your team, generating new business and the mountains of paperwork, it’s easy to get stressed out. Fortunately, when it comes to the paperwork side of things, there are tools available that can make life a whole lot easier. 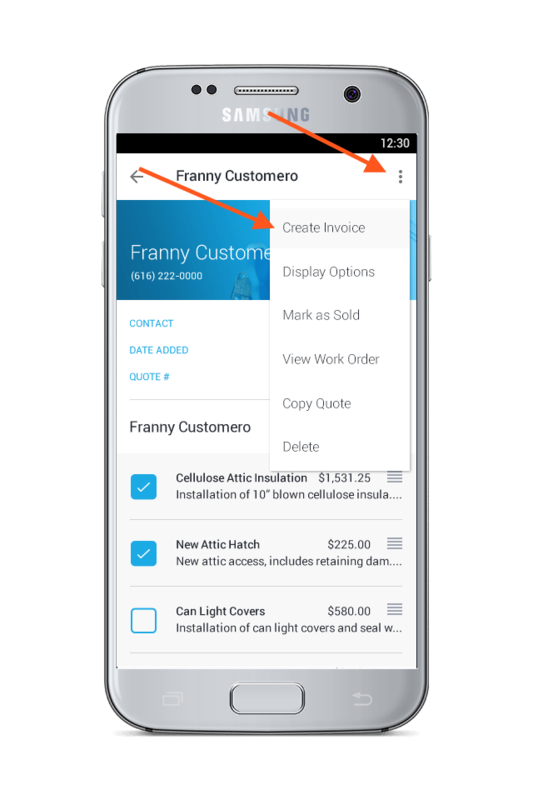 While some contractors are content to handle their estimates and invoices with a pencil and paper, or typed up in an ugly old spreadsheet, JobFLEX allows you to create professional looking quotes and invoices with a few taps on your Android device. Let’s cut to the chase here, writing up quotes can be a huge pain. Figuring out the costs of your materials and labor alone can eat up valuable time you could spend doing other things. With JobFLEX, you can import item lists that you can reuse on future quotes, with pictures, descriptions and pricing for everything on your list. Rather than digging through old quotes or guessing on pricing, you can just search for the item and add it to the quote while you walk the jobsite! With a pre-built template, once you set up the JobFLEX concrete estimating software each of your quotes will include all the necessary information, laid out in a neat, professional looking format. If the paragraph above got you thinking, “I could really use a tool like this.” You’re right. There are a lot of benefits that come with generating your concrete estimates with the JobFLEX software. Get quotes out faster. You can literally send a PDF of your quote while you’re talking to a prospective customer. As soon as you’ve got everything added, you can have a quote in their inbox in seconds. Sell more jobs. When your quote arrives first, looks more professional and provides more detail than your competitors, you’ll see the results on your bottom line. Reporting helps you follow up. If you’ve got open quotes you can easily run a report in JobFLEX to see what’s outstanding and follow up with those customers. Quickly create estimates for repeat customers. If you’ve got a repeat customer you can put together a quote in seconds by creating a new quote and selecting “Add from Customer List”. Search for the customer and select them and all of their billing information will be automatically added to their new quote. Invoicing is a snap. JobFLEX lets you turn your quotes into invoices in a matter of seconds, reducing the turnaround time and helping you get paid faster. As the last point above noted, turning estimates into invoices is tremendously easy. The entire process consists of navigating to your estimate, expanding the dropdown menu and selecting “Create Invoice”. That’s it. If you’ve found an easier way to create an invoice than this, we’d love to see it. Using JobFLEX to invoice your concrete jobs is faster, easier, and will help your bottom line. The faster and easier part is probably obvious, but by having a consistent template your business will also benefit in other ways. Consistent payment terms. Tired of getting paid late? When your invoice is marked “due on receipt” customers will know they need to pay you immediately. Combine this with a JobFLEX invoice that asks for 30-50% up front and your bottom line will begin looking a lot healthier. Consistent late payment penalty information. When every quote and invoice clearly explains the penalties for late payment, you’ll be protected in the off chance you have to take a non-paying customer to court. Immediate invoice for immediate payment. While many contractors may create invoices that are technically “due on receipt”, they’re often their own worst enemies. Why wait to get back to the office to put together an invoice (which when you can create one in JobFLEX as soon as you finish the job? Sound too good to be true? See for yourself with a free trial of JobFLEX to see how it works for your concrete contracting business.